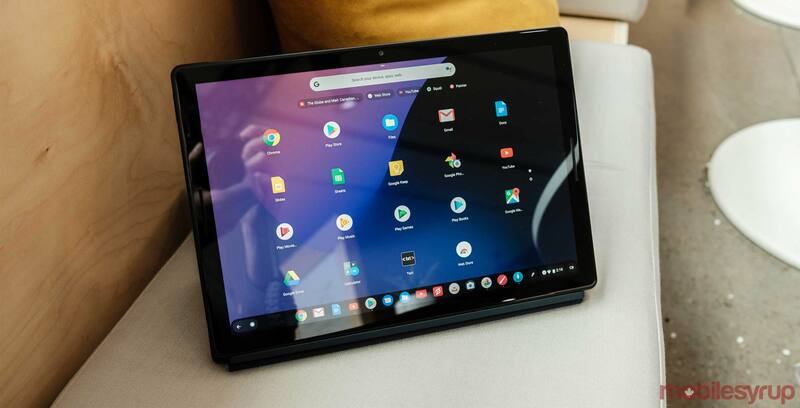 The Pixel Slate, Google’s recently announced Chrome OS-powered 2-in-1, will launch in Canada on November 27th, according to Best Buy. If you’ve been following along with the Pixel Slate, you’ll know its Canadian release date has been something of a moving target. Previously, it appeared, based on once again on Best Buy’s website, that Google would release the device in Canada first on December 3rd, then on November 22nd. However, with November 27th less than a week away and Best Buy taking pre-orders for the 2-in-1, the date is unlikely to change again. Are you excited for the Pixel Slate? Let us know in the comment section.